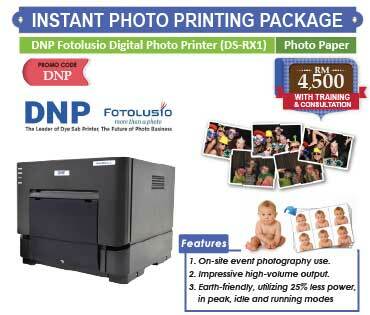 Photo mugs with picture or text printing are one of the most popular promotional giveaways in gift printing industry. 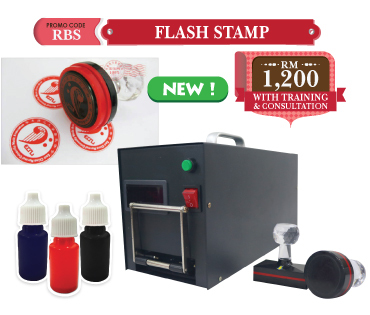 You can now print a variety of up to 50 mugs including White Mugs, Colour Mugs, Magic Mugs, Special Mugs, Glass Mugs, Beer Mugs & Polymer Mugs as well as Sports Flasks & Money Banks etc. 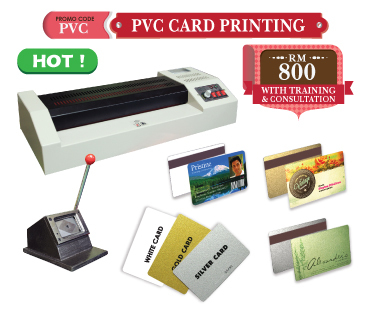 Start your gift printing business now with our package including Digital Mug Heat Press, Sublimation Paper, Accessories & Tools, as well as Training & Certificate. 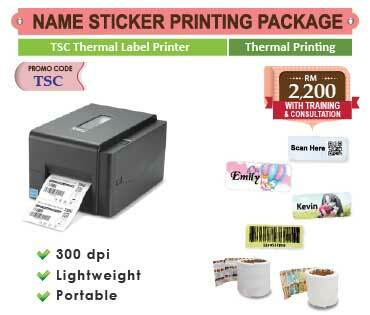 Add-on for EPSON Printer & tend to get Product Voucher worth RM 150 for every purchase of RM2,500 to redeem your materials, paper & ink consumables. Add-on for Combo Mug Printing to choose your mug printing sizes & shapes from 6oz, 11oz, 12oz and 17oz with mug press attachment & different silicon mug wraps. Add-on for Polymer Mug Printing widely used for outdoors, children and old ones for light & unbreakable characteristics. Top-up for Digital Combo Mug Press to speed mug printing for high-volume operations with production of up to 85 mugs per hour. 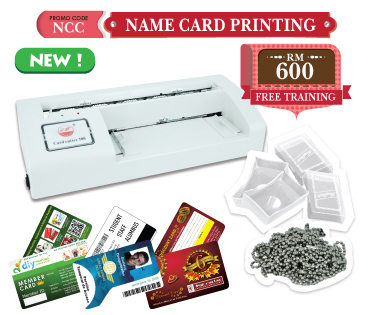 Easy to use mug printing machine that able to fasten your mug printing time for high-volume jobs and operations involving the continuous imprinting of items. You can transfer five mugs at the same time as five silicon mug wraps are controlled by only one digital controller. Imagine, only 3-4 minutes printing 5 pcs of mugs. 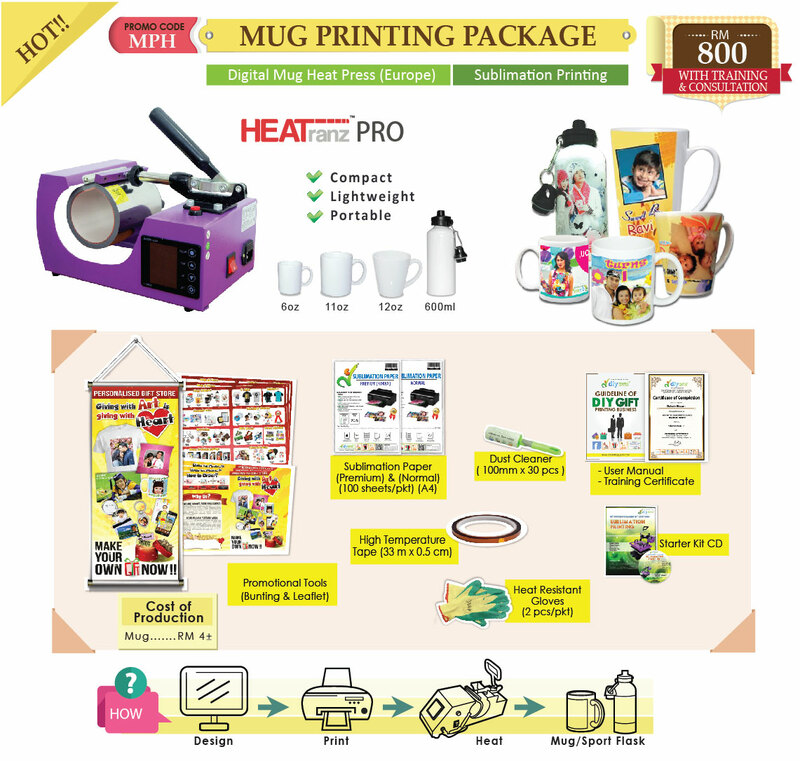 In this case, you can print 70 - 85 pcs of mugs in an hour. - Digital Controller is covered by a warranty period of 12 months from the date of purchase. Sublimation Blanks are processed by special adhesive coating ready for heat transfer printing & are dishwasher proof and safe. 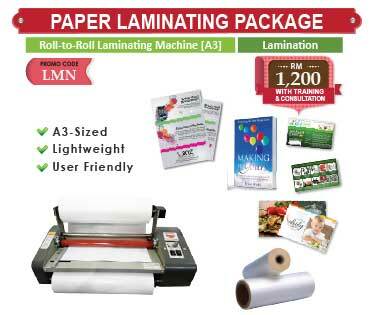 There is no Minimum Order Quantity (MOQ) for your order placed to start your gift printing business.